Join us for this year's Cinco de Mayo celebration on May 4, 2019. 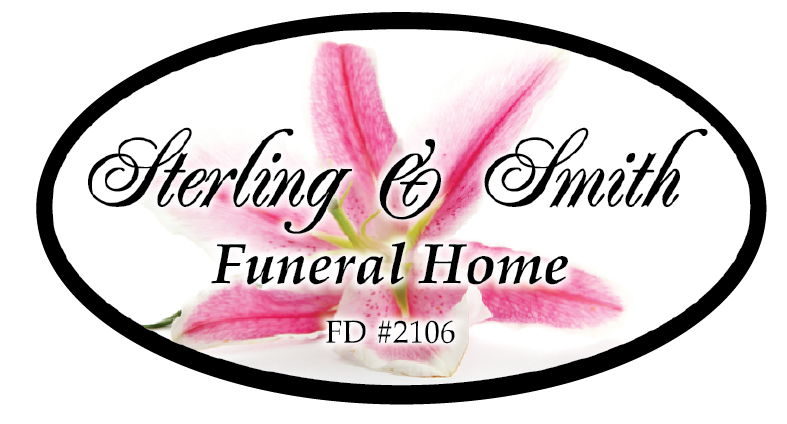 If you are interested in a booth, click here! To sign up for a street fair booth, click here. Booth space is still available. Food booths require a county health permit. Take 15 seconds and subscribe to our Infozine Newsletter now! The Tulare Downtown Association is a non-profit organization of Tulare business and community members with the belief that the vitality and strength of the central area of the City of Tulare is and will continue to be an important contributing factor to the continued growth and prosperity of the Greater Tulare Area. The objectives of the Tulare Downtown Association are for a more economically sound, more aesthetically pleasing, more socially active, and more functionally efficient central business area of Tulare, an area that will contribute in increasing measure to the soundness of Greater Tulare, its economy and tax base. 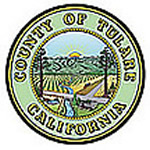 It shall be the policy of this organization to concern itself with the overall and long-range development of the core area of the City of Tulare.